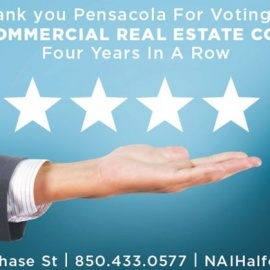 Established in 1983, NAI Halford, formerly The Halford Company was founded upon principles which served to set it apart then and continue to contribute in maintaining its preeminent position in Northwest Florida's Commercial Real Estate and Investment sector today. The benefit of a managed network is a marriage of the best in class of the local offices and businesses that are entrepreneurial in spirit and innovative on behalf of our client. Whether developing a large scale project or finding the right office at the right price for a small business, our Realtors are committed to providing quality professional service. 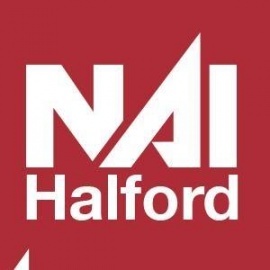 From commercial sales to property management, leasing and tenant representation, no other real estate company in this area has the scope of services and the depth of experience offered by NAI Halford. As the real estate market becomes increasingly more complex, the ability to be versatile gains importance. NAI Halford has developed a well-earned reputation for finding solutions for a variety of business needs. 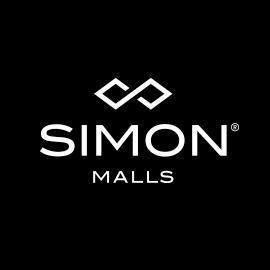 We have focused our growth and expansion on becoming an agency with an established network of specialists that help us to provide a wide assortment of quality services.